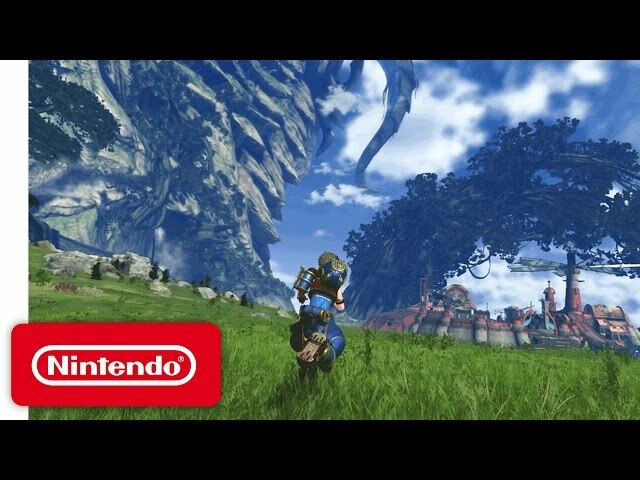 Xenoblade Chronicles 2 (video game, 2017). 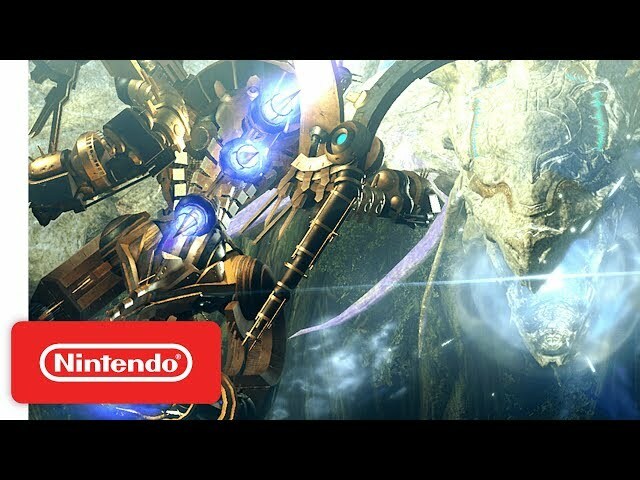 An action role-playing game by Nintendo. Directed by Koh Kojima, Genki Yokota. Official Trailer. 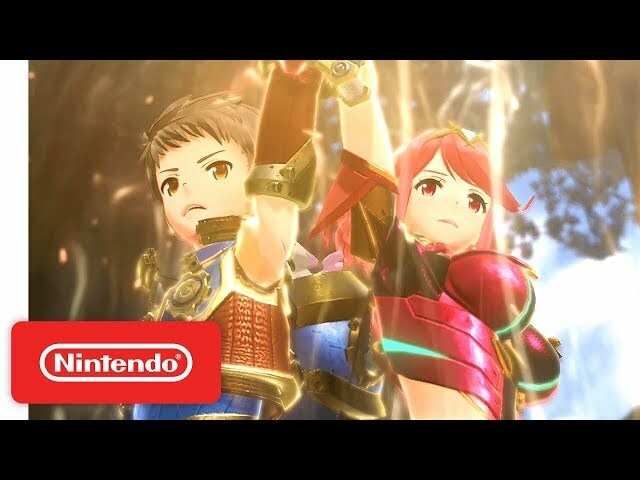 Xenoblade Chronicles 2 is an action role-playing game directed by Koh Kojima and Genki Yokota. 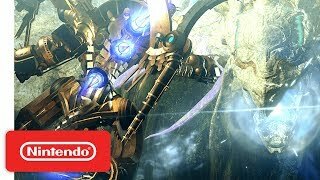 Xenoblade Chronicles 2 - Accolades Trailer - Nintendo Switch. 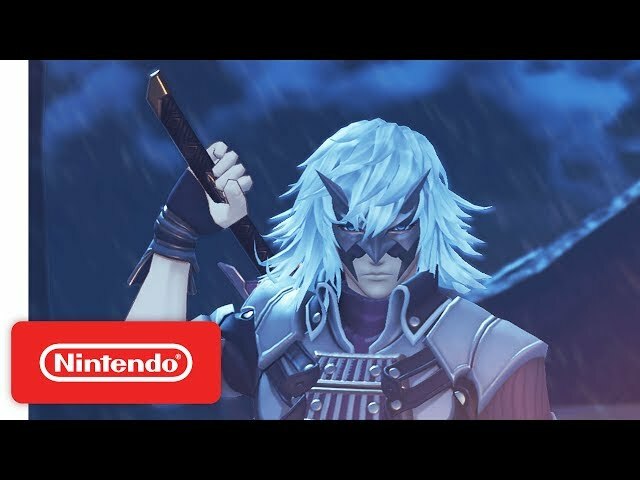 Like the previous games in the series, Xenoblade Chronicles 2 plays as an action role-playing game (ARPG) where the player controls a main character out of an overall party of three. The game employs an open world design, with players able to freely navigate seamlessly interconnected environments. A day-and-night time cycle exists in the game, with the time of day often affecting in-game events, quests, enemy strengths, and item availability. 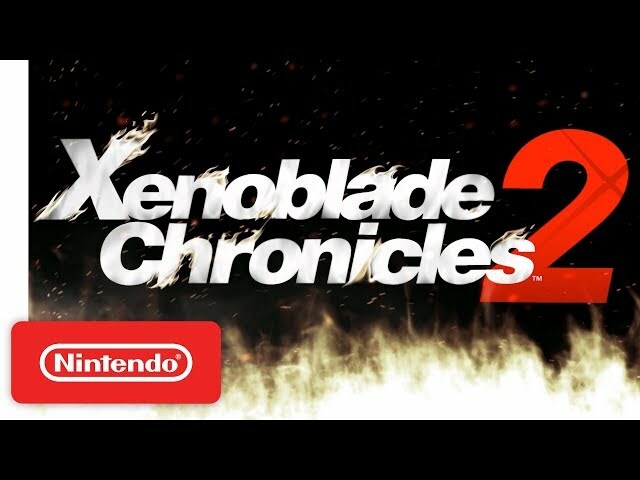 Xenoblade Chronicles 2 was scheduled to be released by Nintendo on December 1, 2017 (WW). 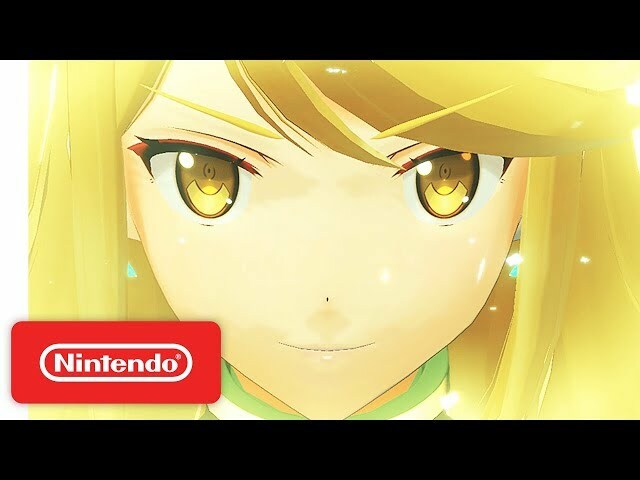 Xenoblade Chronicles 2 got high rating from critics. The users also like the game.